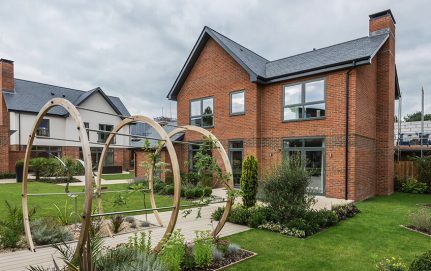 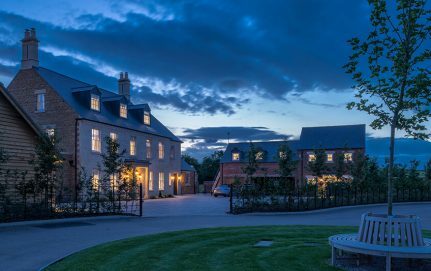 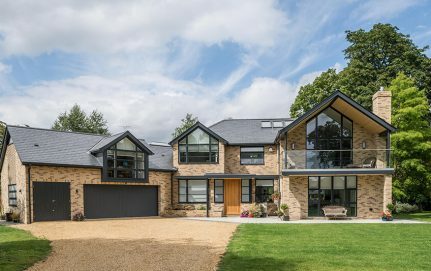 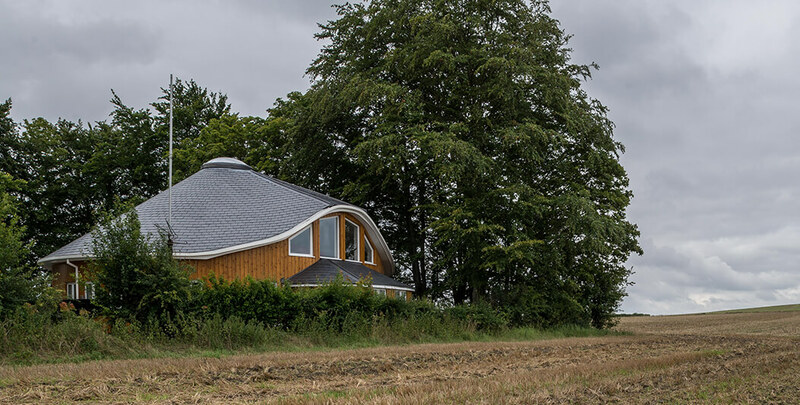 A specialist roofing contractor, covering the new-build and private residential markets, has used a selection of CUPA R12 Excellence slates from CUPA PIZARRAS to complete the roof of a distinctive circular property in Cambridgeshire. 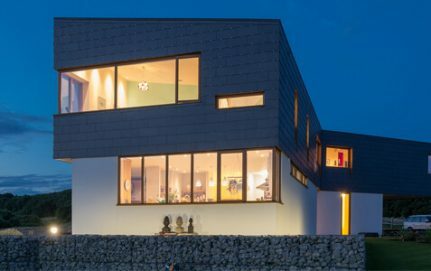 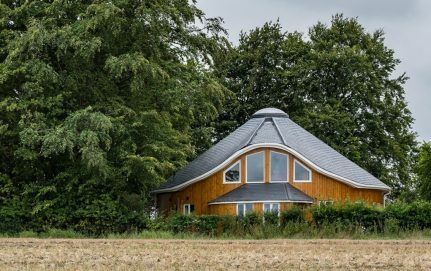 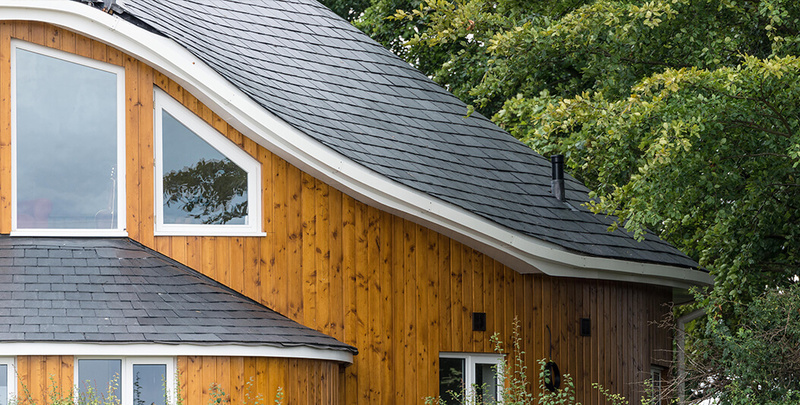 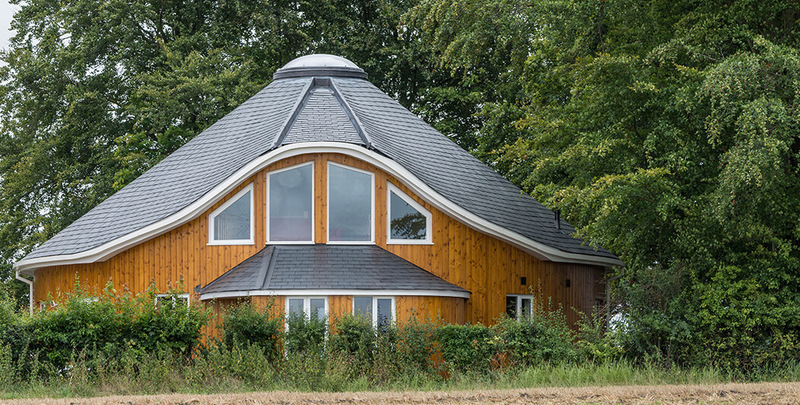 Lander & Linsey Roofing spent six weeks on site at the home near Newton, working with local builder Offord & Camp, to create a striking single storey building which features an eyebrow within the 300 pitch, covering the main entrance. 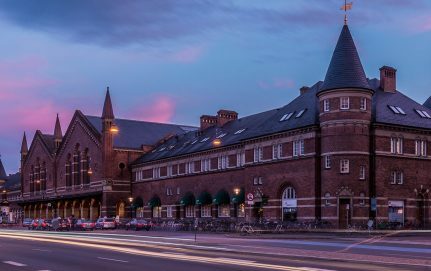 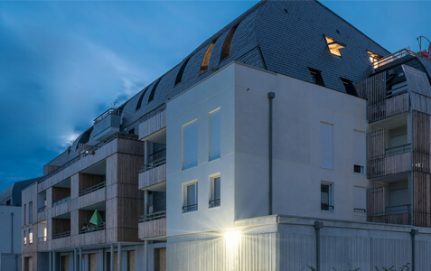 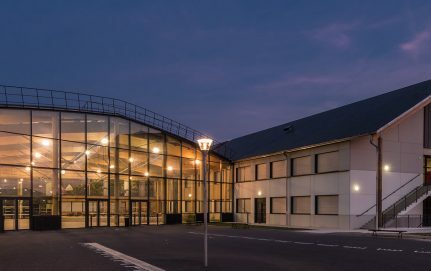 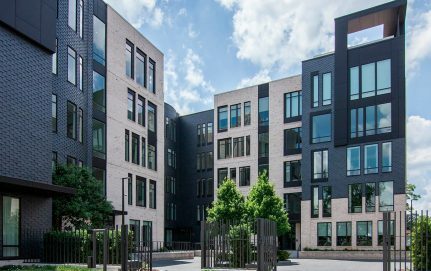 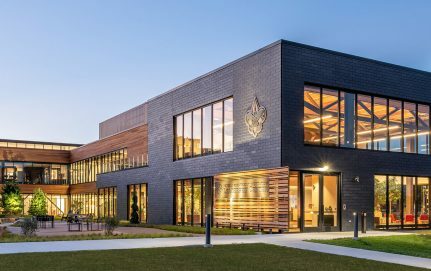 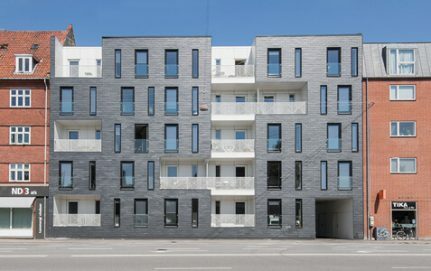 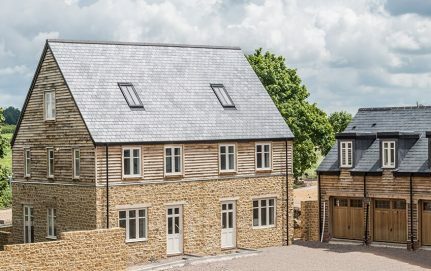 Cambridge based AJW Distribution was the roofing supplier through which all of the high quality, CUPA R12 Excellence natural slate was distributed. 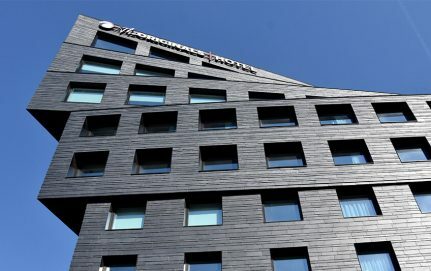 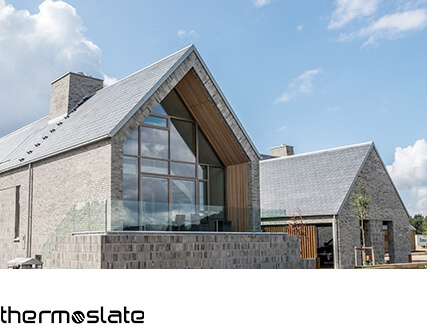 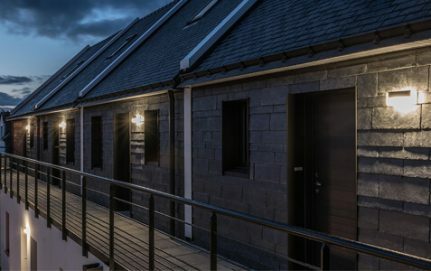 The CUPA PIZARRAS R12 Excellence slates are recognised as being amongst the highest quality natural slate available to the market today, offering not just durability but consistent colour and thickness. 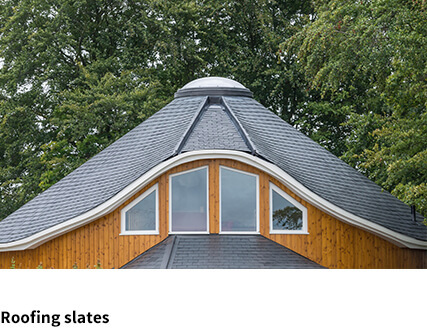 CUPA PIZARRAS employs a highly rigorous grading process to ensure the slates in the R EXCELLENCE Selection meet the highest standards. 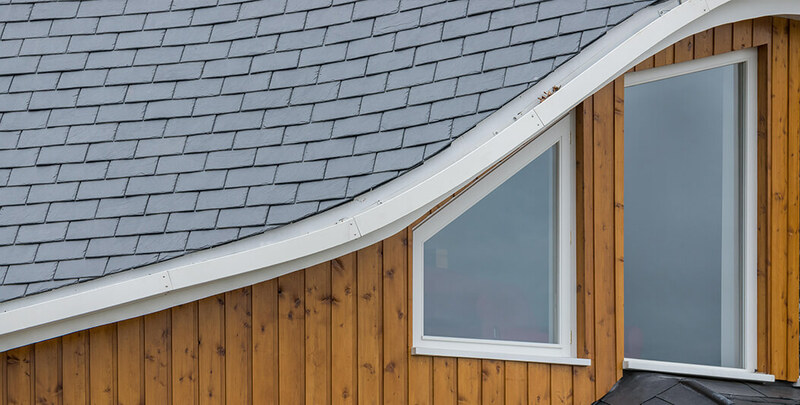 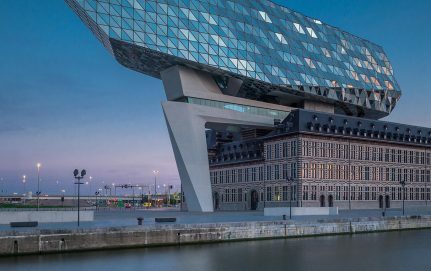 The regular thickness makes it easier to install, and alongside the even colour contributes to the product’s signature look. 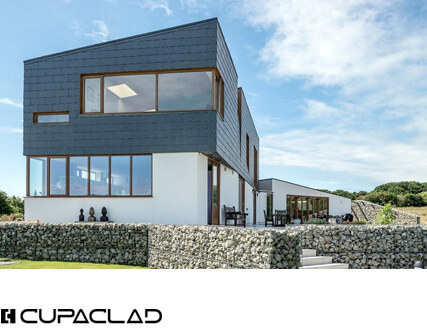 To provide peace of mind and confidence in the product, CUPA R12 EXCELLENCE benefits from CUPA PIZARRAS’ 100-year warranty. 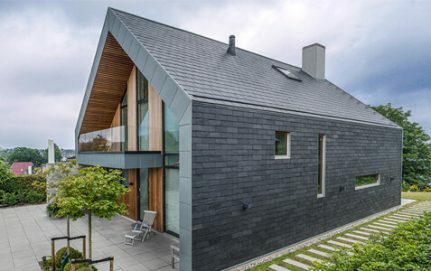 Dark grey natural slate with thin laminations and a smooth surface. 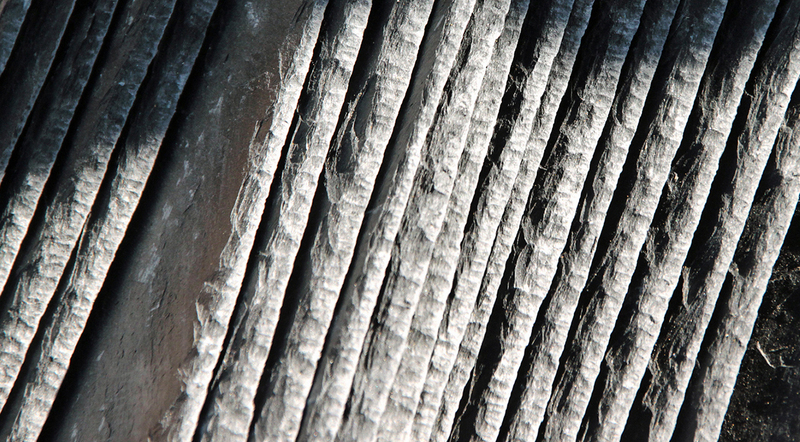 Split to an average thickness of 5 mm y and 6 mm.